9.88 Films was a short-film contest for Channel 4 and Creative Scotland, centred around the Glasgow 2014 Commonwealth Games. 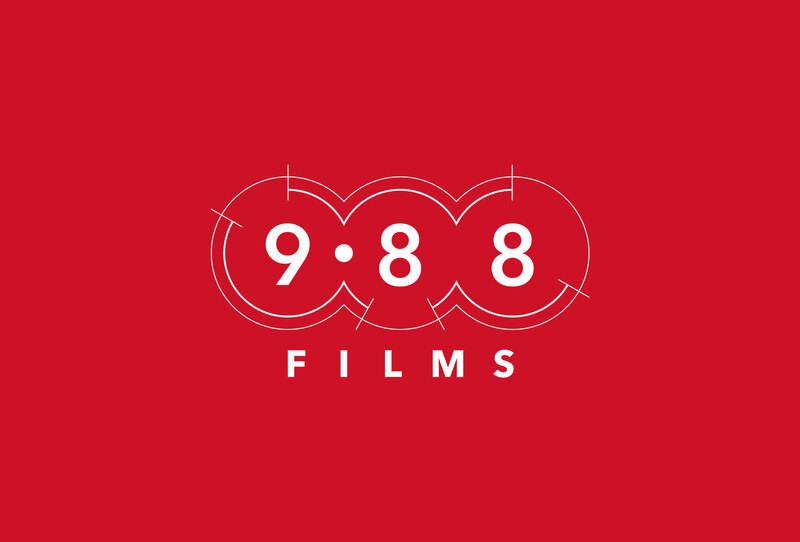 Entrants were challenged to create short film that latest just 9.88 seconds – the Commonwealth Games 100 metres record. Working closely with our mates at Chunk, we deployed a range of digital channels to attract thousands of submissions from filmmakers around the Commonwealth. We said: “Send them round here, we’re hiring!”.